A partnership between leading Australian online fashion retailer THE ICONIC and specialist fulfilment EDI company, SPS Commerce, Inc., has successfully onboarded hundreds of suppliers for automated trading. The programme connected 97% of THE ICONIC’s vendor partners in less than three months, for exchange of orders, invoices, shipping notifications, and acknowledgements. Outgrown its fulfillment system due to hyper-growth. Use SPS Community to connect with vendors and SPS Fulfillment to act as the company’s EDI department. 97 percent of vendors onboarded in less than three months. Experiencing year-on-year hyper-growth, THE ICONIC recognised that it was swiftly outgrowing its existing fulfilment systems and sought a more scalable solution. The solution should increase the speed of the supply chain and speed-to-market, while seamlessly scaling with company growth in the years ahead. More holistically, the company recognised that a strategically integrated supplier community relationship was vital to achieving collaborative success. THE ICONIC partnered with SPS Commerce, with SPS to act as THE ICONIC’s outsourced Fulfilment EDI department. 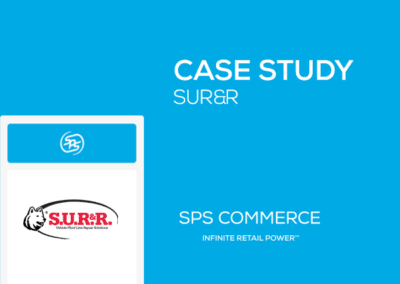 Under this partnership, SPS Commerce connected THE ICONIC’s ERP system to the SPS retail network. 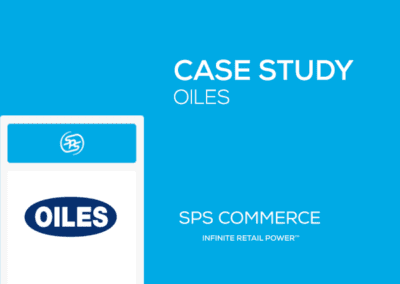 In addition to commissioning and ongoing trade, SPS Commerce was contracted to conduct a ‘community enablement campaign’ to bring THE ICONIC’s entire supplier community on board for automated exchange of trading documents. 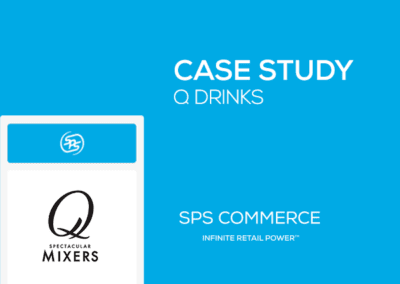 SPS Commerce’s proven history of onboarding engaged supplier communities within months, using a documented change management programme, was central to THE ICONIC’s decision. SPS Commerce’s fulfilment solution offers two core products; fully automated fulfilment EDI integrated to an ERP system, or a semi-automated web solution for companies. All SPS fulfilment solutions are cloud-based and connect to the SPS network, which has 65,000 members worldwide including thousands in Australia and New Zealand. Avoiding traditional 1-to-1 EDI deployments, the SPS network allows users to connect once to gain access to the entire SPS network. Surrounding this is a community onboarding solution, with a change management process that has been honed and proven over thousands of projects. 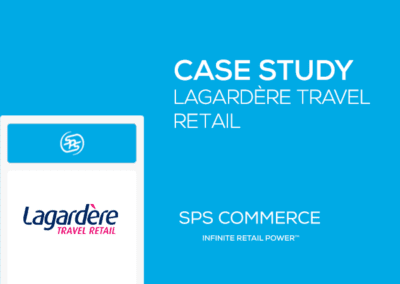 With this distinctive methodology, SPS Commerce is uniquely able to connect and shepherd adoption of fulfilment EDI across large trading communities within a few months. Outsourced partners, including THE ICONIC, refer any new trading partners to SPS for onboarding and compliance testing, with SPS acting as the retailer’s Fulfilment EDI department. Trading partners of THE ICONIC can work with SPS Commerce, or select another fulfilment EDI partner. Independent studies have found modern fulfilment EDI solutions to increase processing speed, decrease receiving costs by 60%, and to be generally correlated with mutual organisational success. Read more about SPS Commerce Community, the solution that onboarded THE ICONIC's vendors in record time.